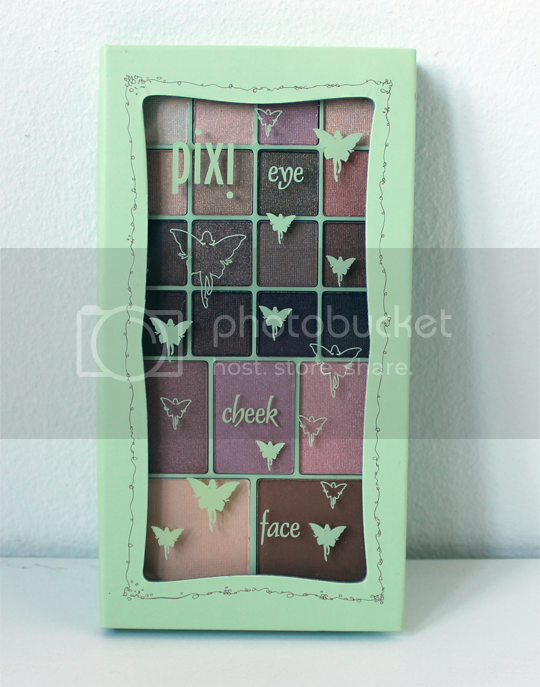 Pixi do love to create and release all-in-one palettes. This is the third one I’ve tried in the last couple of years, and I have to say the quality gets better every time. 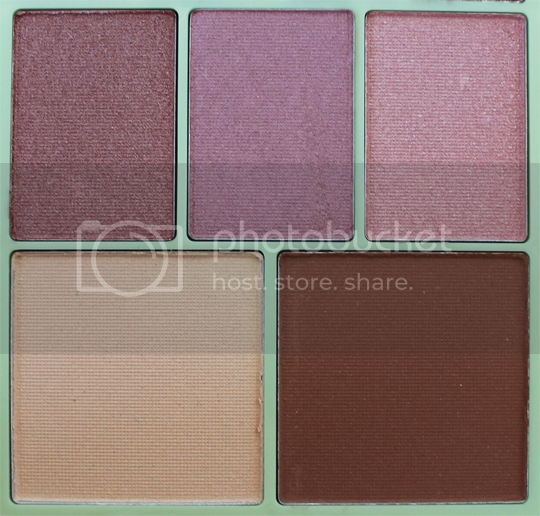 Quite a new addition to Pixi’s range, let me share with you the Perfection Palette*. 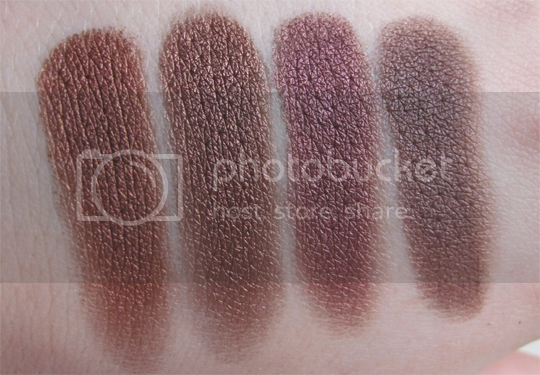 I’m going to say something pretty bold now – to call this palette perfection isn’t far off the mark! See what I mean? Every single shade in here boasts a silky smooth texture and full-on colour payoff. 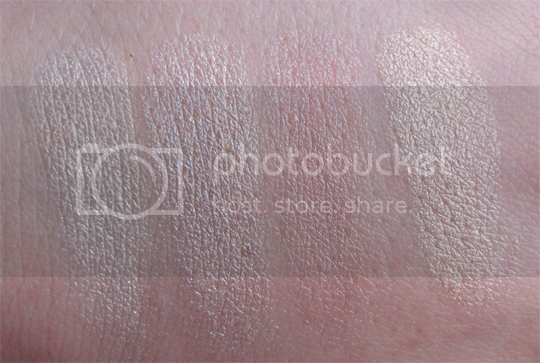 They don’t lose intensity when applying and blending, which is always good news, and the fact that a few face powders are included make this a really good choice for travelling as you have an awful lot of stuff in one small package. There is the potential to create so many looks with this selection and all the colours work well with each other so it’s incredibly easy to just select a few shades, throw them together and be done with it. 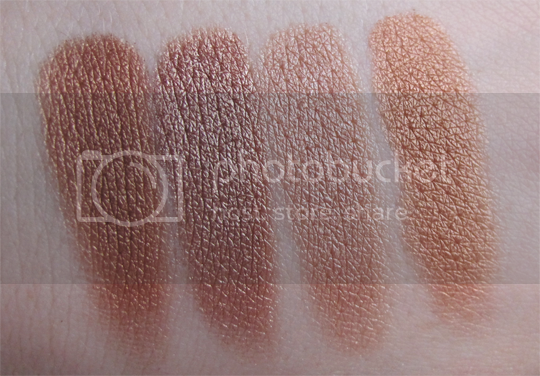 If I was to make one complaint, it’s the lack of any matte shades included for blending but I suppose that’s just personal preference. 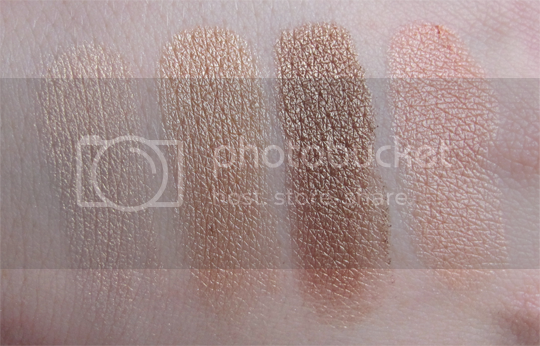 I’ve actually been using the bronzer shade to blend out the crease and the highlighter shade on the browbone, because it’s not particularly shimmery. Now, here’s a testament to how much I’m liking this palette. I’m moving in a couple of weeks and have just packed ALL of my beauty stuff away. 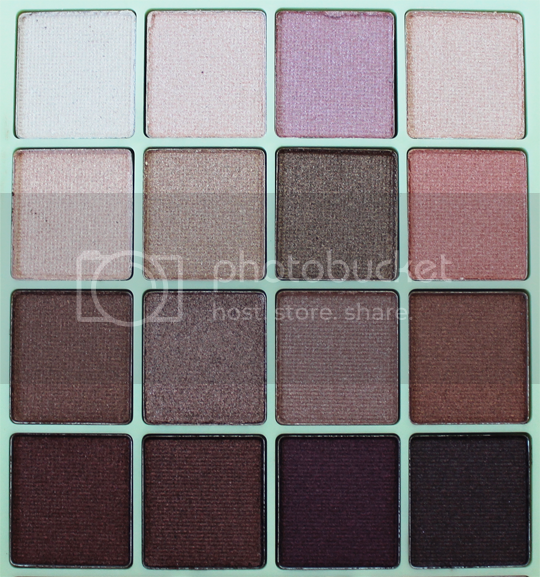 The Pixi Perfection Palette is the ONLY eyeshadow I have left out to use for the next two weeks. That is some serious commitment! The Pixi Perfection Palette costs a very reasonable £24 and can be found in their store on Foubert’s Place in London (just off Carnaby Street) or online. And in case you couldn’t tell, I highly recommend it. 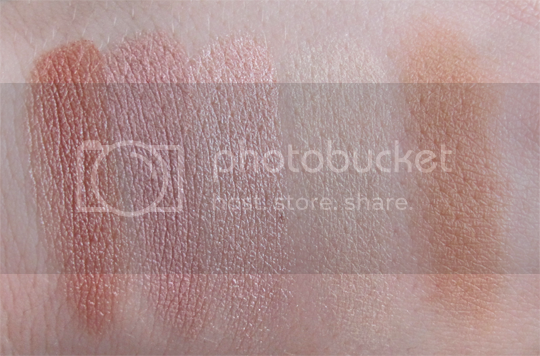 That palette does look amazing!!!! :D! Really love the colours. Great post!